Polis Chrysochous is built on the northwest coast of Cyprus, near the Akamas peninsula with its renowned Baths of Aphrodite. The whole Polis area is blessed by nature with the beauties of the mountains, the sea & the valley. Its seas are clean & warm with extensive sandy beaches. The scenic beauty of the area is spectacular,from the coastal cliffs of Cape Pomos to the pine & cedar forests of the Paphos mountains. Dotted with citrus groves, overlooking turquoise seas, Polis is the perfect base, offering easy access to the varied landscapes of rocky promontories, lush meadows, rugged forests, sleepy monasteries & quiet beaches comprising the largely unspoiled western region of Cyprus. Polis looks across Chrysochou Bay to the Akamas Peninsula, a nature conservation area steeped in mythological legends. The surrounding coastal & mountain villages offer authentic Cypriot hospitality, culture & cuisine, while unique flora & fauna abound. It is an ideal location for those seeking active holidays such as hiking, cycling, horse riding & golf. 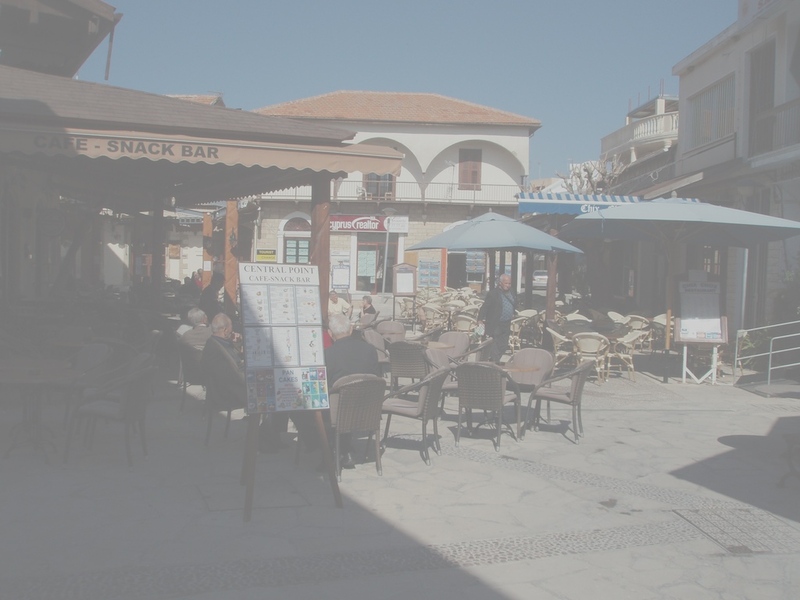 It's facilities include a tourist office, banks, a hospital, pharmacies, shops, restaurants, taverns, bars, cafes & a picturesque pedestrian area in the traditional heart of Polis. This is a local meeting point throughout the year from early hours till late at night. Furthermore, the region boasts an excellent archaeological museum, Byzantine churches & traditional houses. Polis is served by the picturesque fishing port of Latsi, reputed for its fish taverns, sea-sport facilities & boat trips to Akamas, a must for all Polis visitors. However, the great advantage of Polis is its close vicinity to the beautiful Akamas peninsula, a nature reserve area destined to become a National Park. 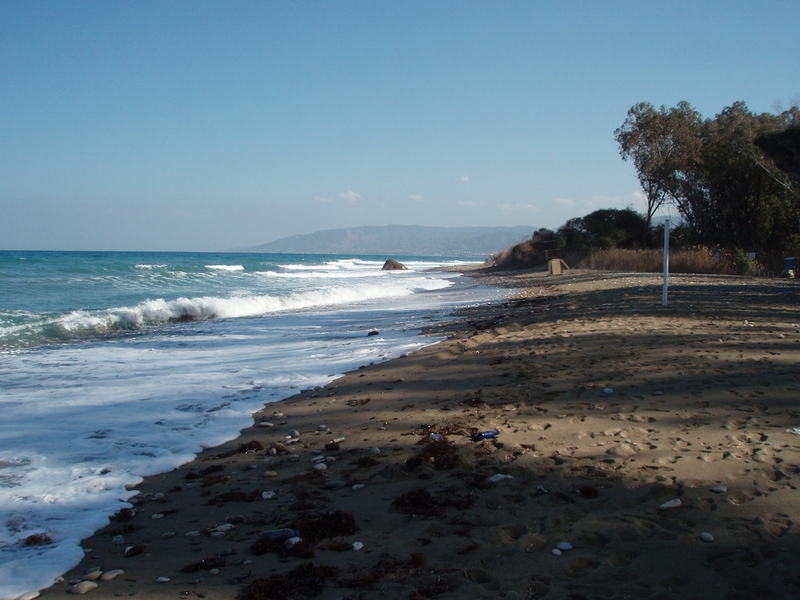 A walk along its nature trails accompanied by the panoramic view of the bay of Polis is a unique experience.